Hey guys! It's Wednesday already (yes, stating the obvious) and tomorrow is another holiday so I feel like this week is going a lot faster than it really is. 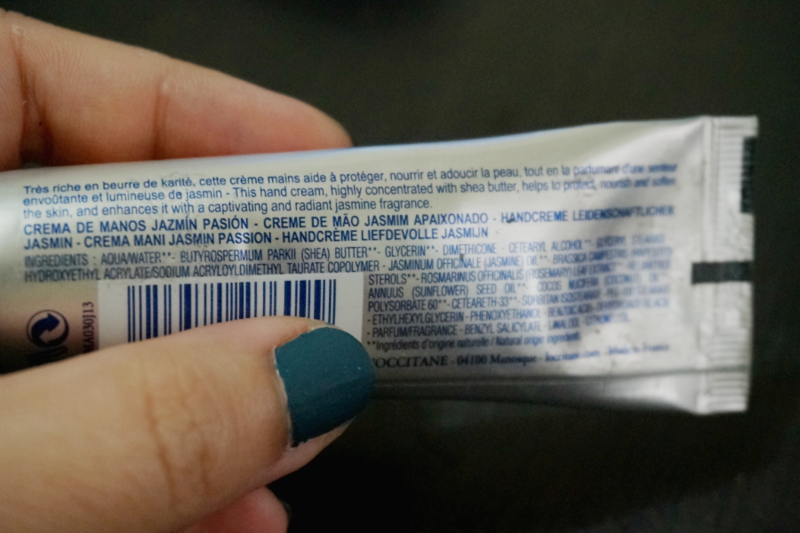 For today, I am reviewing a skin care product from L'Occitane. I have given an overview of the brand in the intro paragraph if you're familiar with the brand. The company's flagship product are their best-selling, award-winning hand creams. I consider this brand high-end, with their hand creams costing $12 for a 30ml tube. 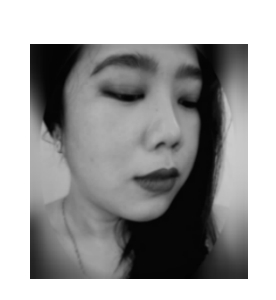 I always wanted to try them out but the price deterred me so when beautyMNL had a promotion, this was first on my shopping cart. L'Occitane's shea butter hand creams come in different variants and they always release special editions yearly. The one I have is Passionate Jasmine, part of the 2013 Shea Flowers of Love Collection. 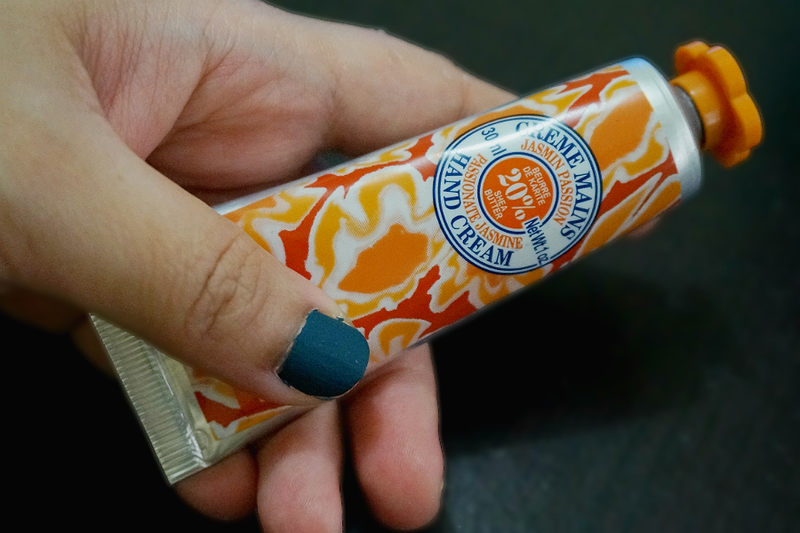 This cream contains 20% Shea Butter which supposedly would provide your skin with all the moisture it needs. 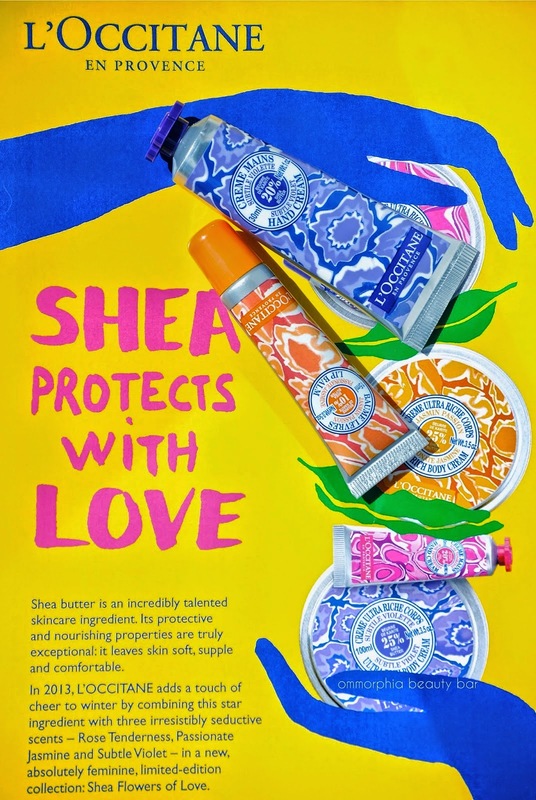 The Limited Edition Shea Flowers of Love Collection celebrates the company's love story with the women of Burkina Faso, an ongoing partnership that has existed since the early 1980's, where L'Occitane purchase the shea butter directly from the community. The captivating and radiant fragrance of a limited-edition hand cream is enriched with jasmine from the Mediterranean along with shea butter for long-lasting hydration and silky-smooth hands. 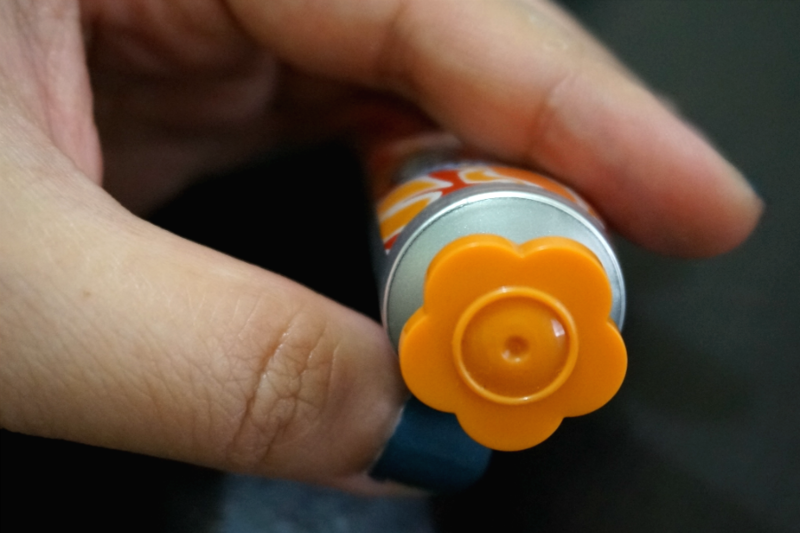 It's all in the details: The hand cream came in a sleek metal squeeze-tube with a flower-shaped cap. While cute, I would have preferred a flip-top cap so I don't drop it ever so often. Also, Jasmine flowers are usually white, right? I don't know why the packaging is orange, I would liked to have it in white because it would look more sophisticated. My thoughts: The weather was especially cold in the beginning of the year. I was on a hunt for a very moisturizing hand cream to help with my dry, almost-peeling hands because my usual moisturizers were not doing their job. 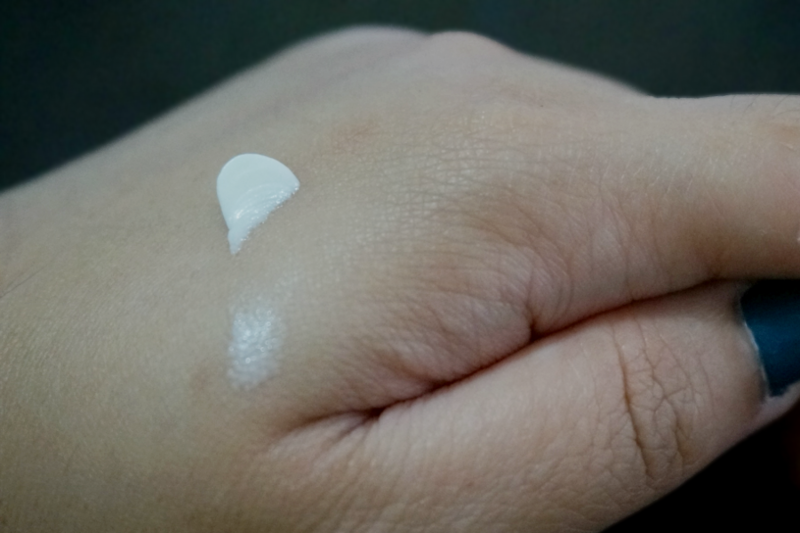 This hand cream performed well enough, more moisturizing than ordinary creams but not as moisturizing as I expected it to be. 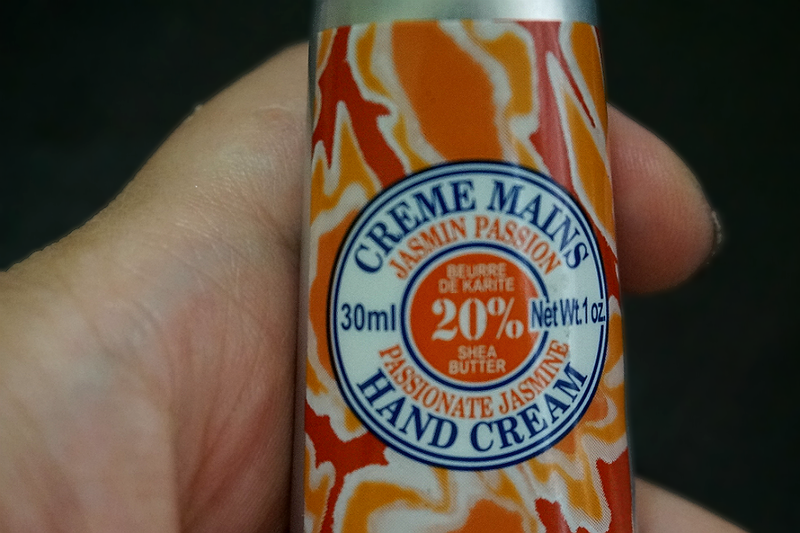 The hand cream had thick consistency but did not feel greasy nor oily. It was absorbed quickly and didn't leave any sticky residue. It felt OK on my hands but I honestly expected more from it. While it was moisturizing, it was not moisturizing enough. My hands still felt a bit dry and I found myself reaching for more product to compensate. The scent is mild and natural enough so I was not bothered by it. I actually like that I can enjoy how sweet-smelling and flowery this product is without sneezing non-stop. 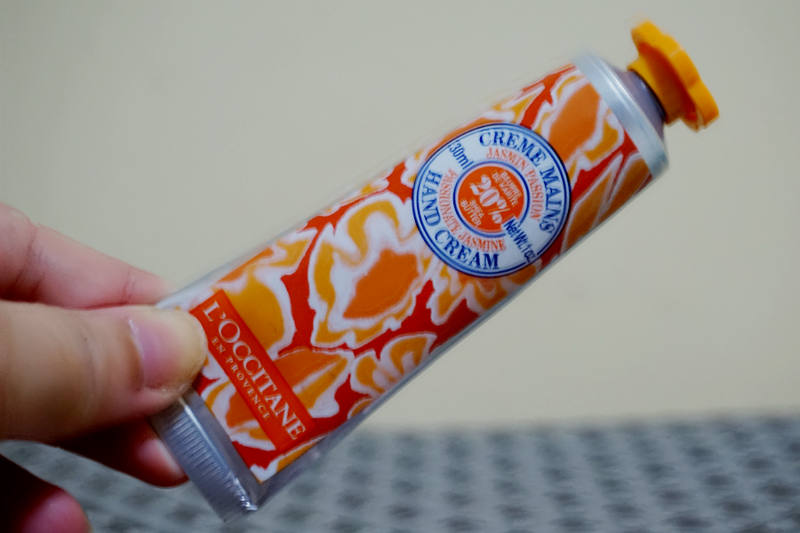 Overall: L'Occitane Shea Butter Hand Cream performed well enough but not quite enough. This was not the worst product I've tried, but it's definitely not the best. It's an average-performing product at a luxury price. As a treat, I might buy this during the colder months here in the Philippines. 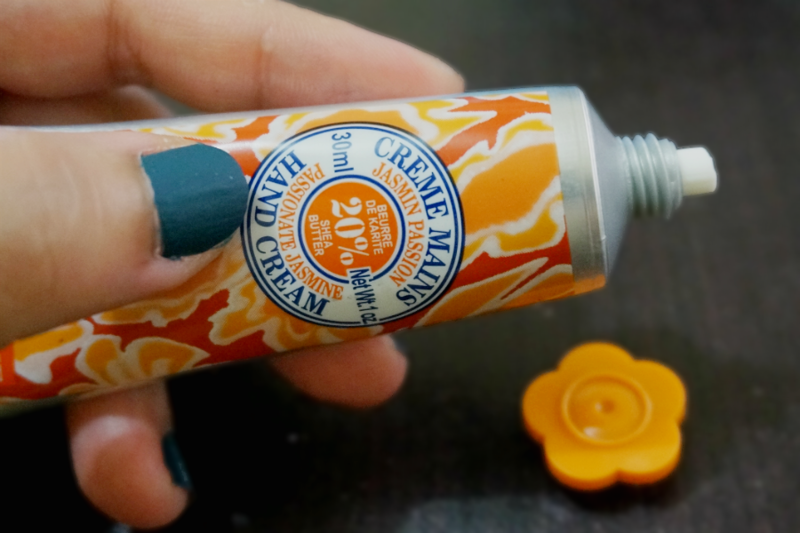 If you are looking for a great budget-friendly hand cream, this would not be it. There are other nicer ones on the market that cost less but perform better (The Body Shop's Body Butters and Creams comes to mind).